Choosing a Bathtub is fairly simple. You either want a free standing tub, a drop in tub or a whirlpool tub. And they can be made of just a few materials (if you leave out exotic materials like tubs carved from granite). 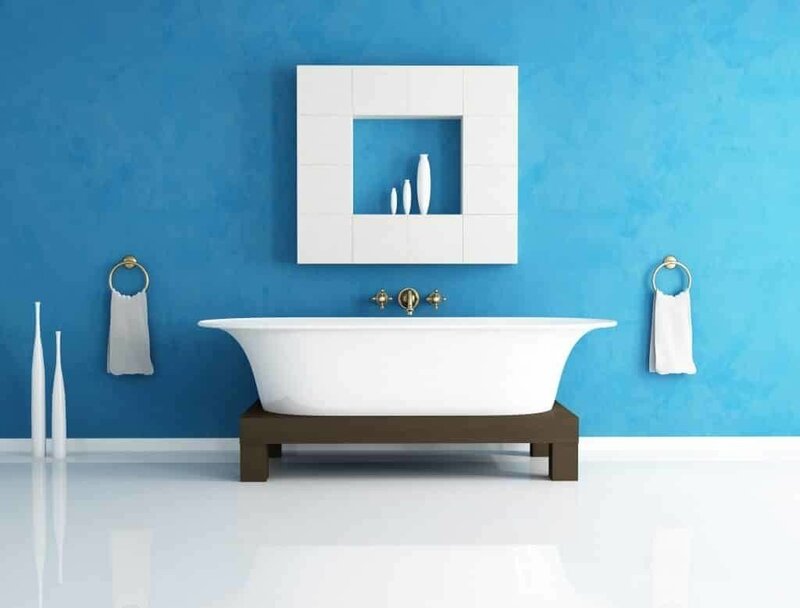 Once you know the type of bathtub and the material you want it made from it becomes all about choosing a bathtub that has the style you like. Measure carefully to make sure there is sufficient room and pay attention to the location of the drain and water supply unless you want to pay to have those things moved. 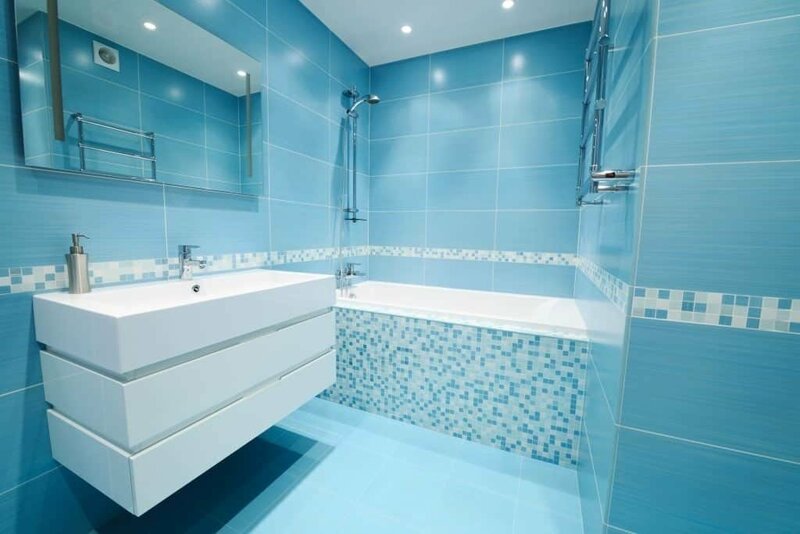 Tubs can be installed against a wall, in a corner or even in the middle of the bathroom. Before shopping for a tub, first ask yourself how you will use it. Do you prefer a long lingering soak, or an invigorating whirlpool massage? Is it just for washing pets or just to be used by children? A lot of realtor don’t see tubs as a necessity in the home anymore but for some people they are still essential. • Heavy tubs, like cast iron, may require the floor to be reinforced. Here’s a quick overview of the most common bathtub materials and their pro’s and cons. Cons: “Cheap” feel, can scratch easily. Do not retain heat well, bathwater can cool quickly. Acrylic is a plastic with a high gloss finish. It’s lightweight so there are not many restrictions as to where it can be installed. The material is rather thin and flexes under your feet making it feel flimsy and cheap to some. It’s one of the less expensive tub materials as well. A cousin to the Acrylic tub is the Fiberglass Gelcoat or Fiberglass-reinforced plastic (FRP). It’s an even glossier surface which is cheaper than acrylic but can damage easily. Pros: Durable, very pretty. Retain heat well. 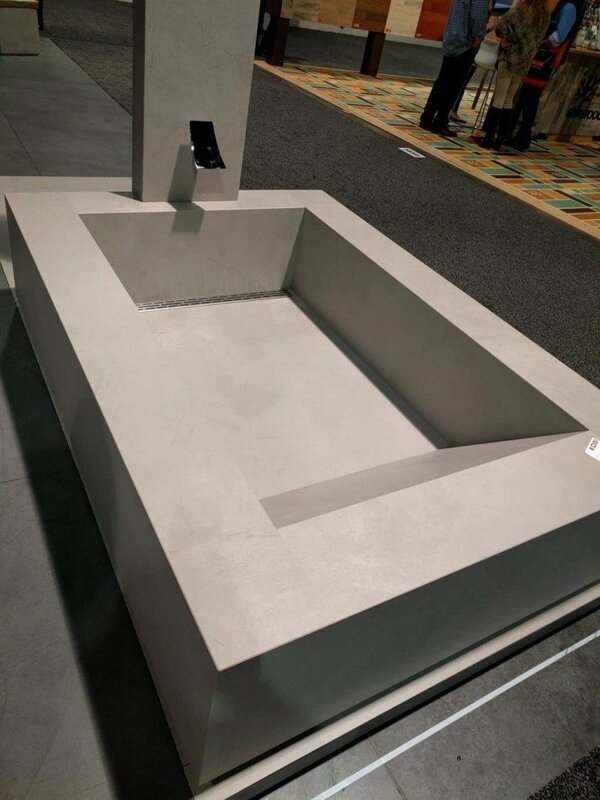 Dome would call cast iron the ultimate bathtub material. It looks great and lasts a lifetime. They can also be refinished. They are very heavy (especially when full of water) so second floor installations may require some reinforcement. The porcelain can chip and then the iron underneath can rust. Cons: None really, except that is does not quite match the quality of Cast Iron. Similar in looks and heat retention of cast iron but again, much lighter in weight. A good option in our opinion. An engineered material which is then coated in enamel. Gives you the look and same heat retention of a cast iron bath, but is much lighter in weight. Everyone loves a claw foot tub. Today’s freestanding tubs come in lots of shapes and styles. Some people choose to replace a built in tub with a freestanding tub. But freestanding tubs need to be cleaned around and if they are installed too close to a wall or walls that can make cleaning around them a challenge. Another common mistake with freestanding tubs is to install a chandelier over them. Lots of decor magazines show photos of beautiful chandeliers hanging over tubs but in reality this is a violation of the building code. Most likely the most common type of tub installed in the US. They save a lot of space when compared to a freestanding tub and are more economical. Panels can be added to the side to add a decorative flair. Not choosing the correct size. Make sure your tubs “rough in” measurement matches the space you have to install it. These are kind of dated. Many people are removing them and installing one of the other two types instead. One main reason for this is space. Whirlpool tubs are large and take up a lot of space. They also take a long time to fill with water. However if taking a luxury bath at the end of a long week is a common practice, a whirlpool tub is the way to go. I hope you found our guide useful. If you have any question please email or call.